Remodelling your house is not a simple task, and we know that it is important that you do it the right way. In the event that you have decided to remodel your house, it is going to be a tedious task, and there are certain things that you will have to keep in mind. The first of all would be to find an ideal remodelling contractor. If you mess up here, you are doing it at the cost of a lot of money. 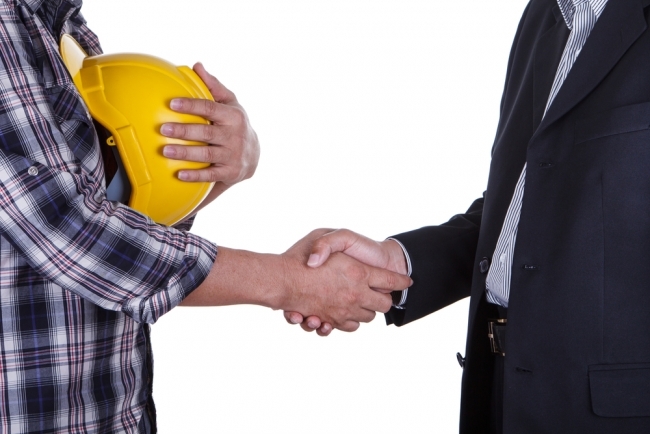 So here are some of the ways in which you pick an ideal contractor. The first thing that you will have to be doing is a thorough research to find the ideal contractor for your house. This way you are will land up with the very first person you find. These days a lot of remodelling contractors are available, and you can always have multiple options to pick the best and leave the rest. The contractor shall always have a list of services that he will provide for the cost that you are expecting. Take a look at the services that he is providing and make sure that he is covering your requirement. If not, you will have to look for a different person. Never convince yourself and go in for a compromise. You are paying for the services that you are receiving, and you deserve to get the best. You can always spend your time in looking at the past work of the contractor as you can extract the quality of work that he has done in the past and the reviews that the clients have given and what people feel about the services of the contractor. You will also get an idea of what you will get for the cost that you are paying. Never skip the reviews part of the list as that is the best thing to judge and rank the quality of your contractor. This is a continuation of the past and is quite a detailed analysis of the same. In most of the cases, the person you are choosing will be someone who belongs to the same locality as yours. So you can always ask for references from people who are interested in remodelling and are well aware of the market. If these people point out the same person you have chosen, then you have made an ideal choice. Good quality comes with a cost, but at the same time, it is also important to note that you need not have to be charged obnoxiously just to match the big brand name that the contractor’s banner has. So make sure that you are paying exactly for what you are enjoying. If the contractor doesn’t fit into your budget, it is better that you skip to a different contractor. Do not burn a hole in your pocket.